Reliance Jio has now officially shaken up India’s telecom space. 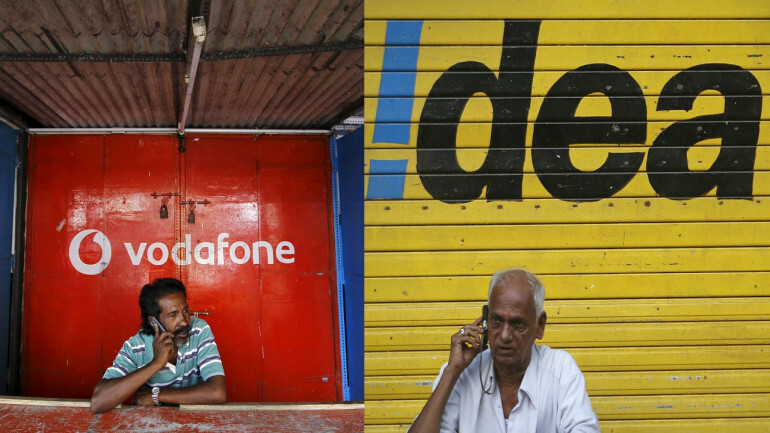 Six months after its debut, Idea Cellular has announced that it’s merging with Vodafone India, creating the biggest Indian telecom entity. The move was announced by Idea’s board earlier today. This is the second instance of consolidation in the space after Airtel had acquired the assets of Norwegian firm Telenor earlier this year. The combined Idea-Vodafone entity, however, will be a telecom behemoth, with revenues of over Rs. 80,000 crore. As many as 40% of all Indian telecom subscribers will now be its customers, and it’ll account for 43% of all revenues in the sector. It will control 25% of available spectrum, and will have to sell around 1% to comply with regulatory norms. Vodafone will hold 45 percent in the combined entity, while Idea promoters will hold a 26 percent. The Aditya Birla Group will have the right to buy 9.5 percent stake in the entity at Rs 130 per share. It is expected that Kumaramanglam Birla will be named Chairman, while the CEO and CFO positions might go to Vodafone executives. The move had been on the cards for a while, and is expected to further intensify competition in India’s hotly contested telecom sector. Reliance Jio had shaken up the industry with its entry last year, and through its plans which allow for free lifetime calls and unlimited data, had quickly acquired 100 million customers. Incumbents such as Airtel, Idea, and Vodafone had been struggling to keep up with Jio’s discounted rates, with Airtel Chairman Sunil Mittal commenting on how the telecom industry was struggling with the razor-thin margins.